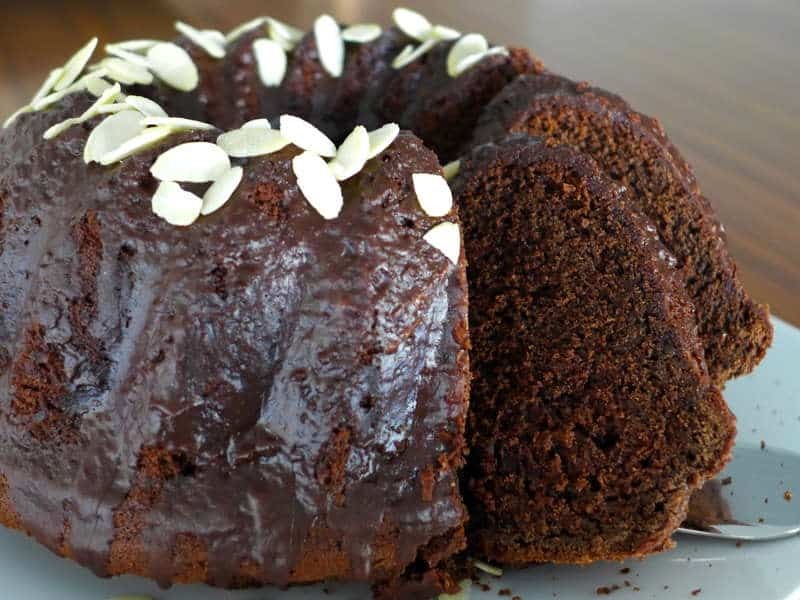 recipe - amazing lenten chocolate sponge cake! Treat yourself this Lenten season with this delicious, spongy, chocolate-y cake! And if you are wondering this Lenten chocolate sponge cake has no eggs, no dairy products and no chocolate! Yet it tastes just like the real thing!